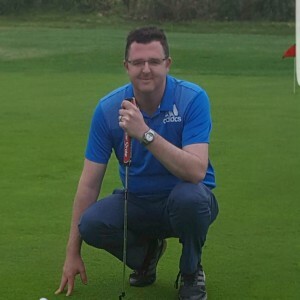 The Hampshire Golf Academy is run by Head Professional Tim Baker. The Academy caters for all standards from beginners to Professionals. Lessons are available either individually or in groups, so what ever your standard of golf, The Hampshire Golf Academy will help you to improve, and make your game more enjoyable. FREE 45 Minute Game Assessment! Book today!! !The practice facilities include a 10 bay covered driving range, practice chipping/putting greens and a 9 hole Academy Course. Everyone is welcome at The Hampshire Golf Academy. Over 100 children attend The Hampshire Golf Academy every week. Tim has been running the juniors at The Hampshire since 2007. For more information click below. With SkyTrak realistic practice range stay sharp when you cant make it to the course. SkyTrak makes practice fun with skill building games and multi player challenges. Engage a game improvement plan with our engaging skills Assessment. INDOOR GOLF STUDIO IN ANDOVER. Practice, Nearest the pins, Longest Drive, Bag Mapping and Skills Assessments.